I have a new tutorial ready for you! Learn all about the all new Stocks app on the Mac in Tutor for Stocks for the Mac. Apple introduced the Stocks app in macOS Mojave. 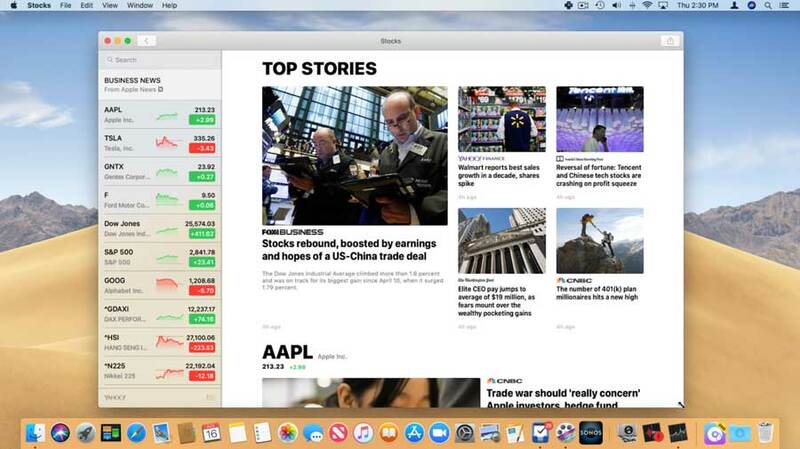 With the Stocks app, we can watch our favorite stocks, view the most recent news on our stocks, and even view our stocks using the Today view on the Mac. In this tutorial we look at the major features, as well as some minor features of the new Stocks app with Tutor for Stocks on the Mac. Exploring Custom watchOS Watch Faces – David Smith, Independent iOS D... Apple iPhone XS Vs iPhone XR: What’s The Difference?